The first Bull and Mouth Hotel, a single storey stone building, opened on this site in about 1855. 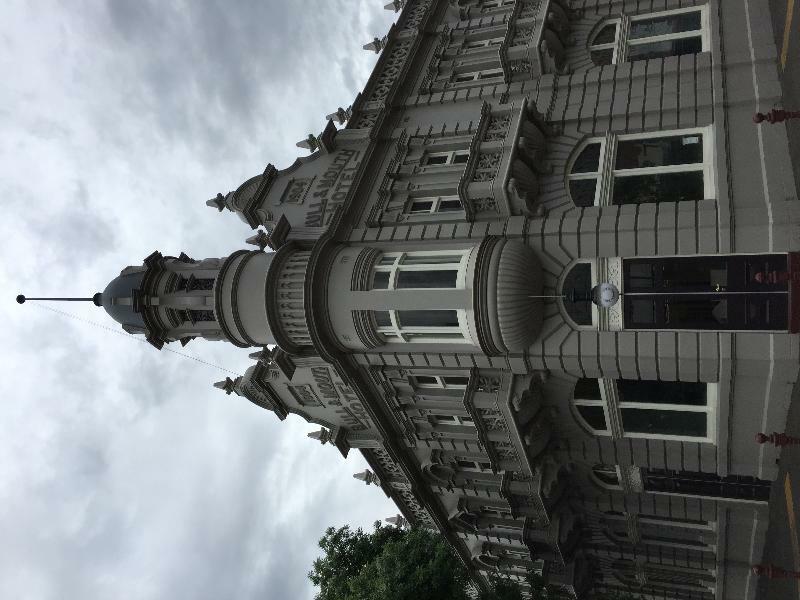 It was in a prominent location at the intersection of two main roads through Maryborough, backing on to the civic square, and became an important local meeting place and landmark. 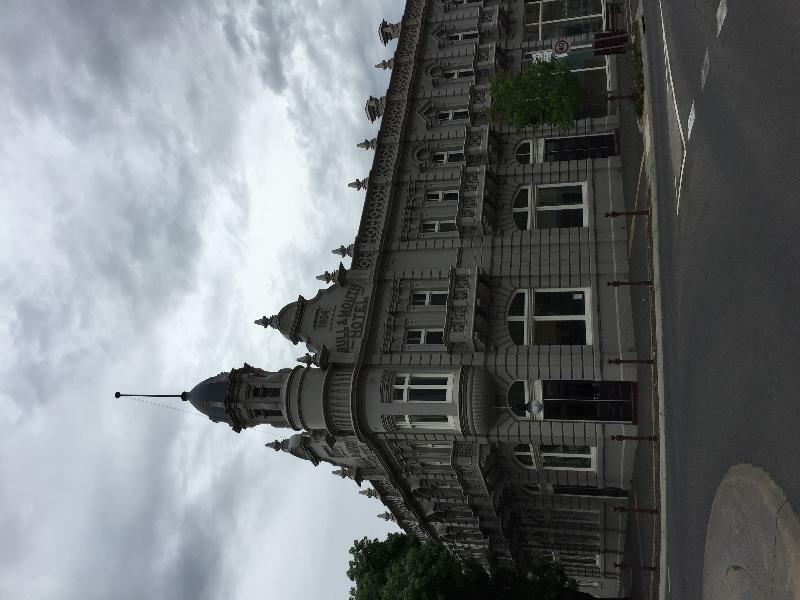 In 1904, Maryborough's Jubilee Year, the owner, the former Maryborough resident Thomas Procter of Ballarat, engaged the Ballarat architect W E Gribble and local builder W J Dingle to construct a new two storey hotel, incorporating three shops along High Street. 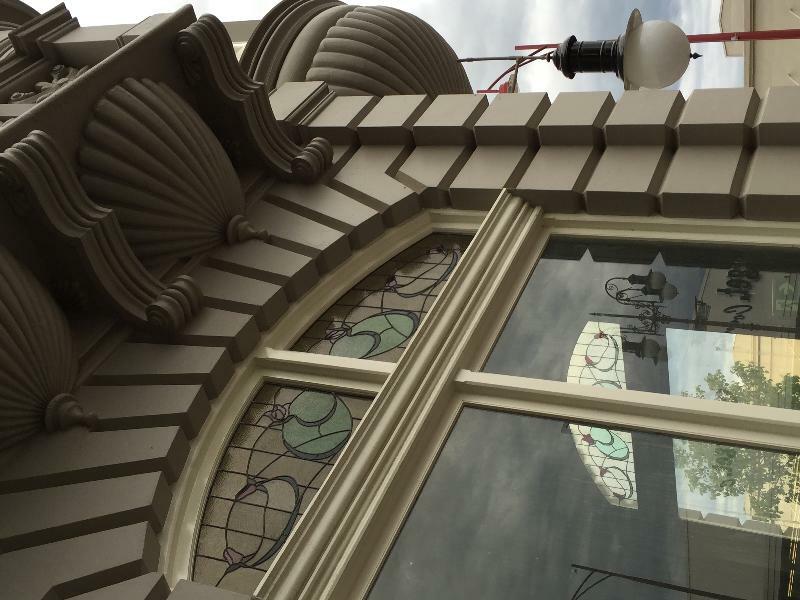 It was a symbol of faith in Maryborough's future at a time when Victoria was still recovering from the 1890s depression, and expressed hopes of the town's future prosperity from deep lead mining, hopes which did not materialise. The appointments of the new hotel were the most modern for the period and included piped hot water and a telephone system. On the ground floor were a public bar, a private bar, a parlour, a spacious dining room, a commercial room, a billiard room, a kitchen and a laundry, while upstairs there was a large drawing room, more than fifteen bedrooms and three bathrooms. It is still operating as a hotel. The Bull and Mouth Hotel is an Edwardian Baroque style two-storey, rendered brick building with an undecorated two-storey wing at the rear along Nolan Street. The ground floor walls have deeply lined rustication, with rusticated pilasters rising up to the first floor, and above is an elaborate parapet concealing the hipped, corrugated iron roof. The corner is emphasised by an oriel window topped by a circular domed turret with a flag pole. On each side of the tower are flanking gables with the name of the hotel and the date 1904 inscribed within. 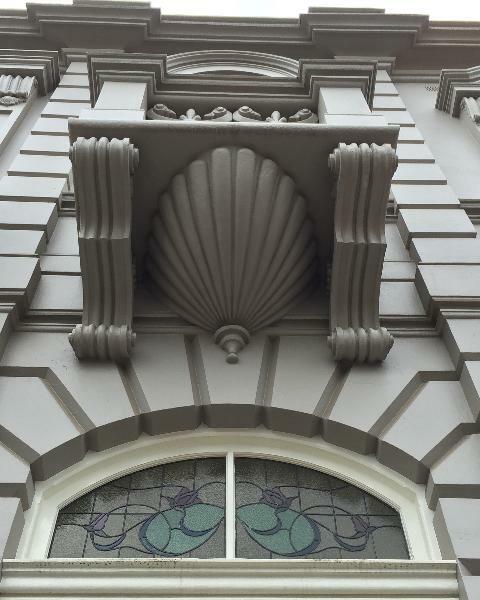 The ground floor windows have segmental arches and some windows have B&M etched into the glass. 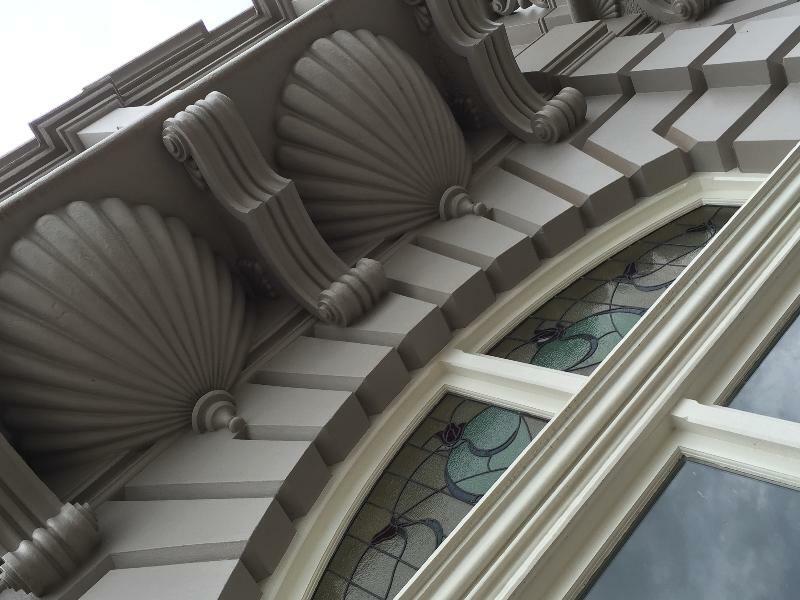 Outside the first floor windows are small cantilevered balconies supported by decorative consoles and shell-shaped brackets. The exterior is intact except for the three former shops on High Street, which have had the original verandahs replaced with modern cantilevered ones, and the original openings replaced with wide brick arches. 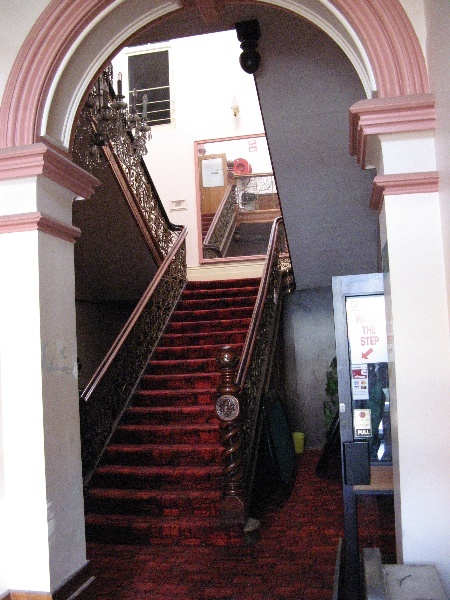 The ground floor interiors have been radically altered: walls have been removed and few original features remain apart from a fine divided staircase with a brass balustrade leading from the residential entrance to the accommodation above. 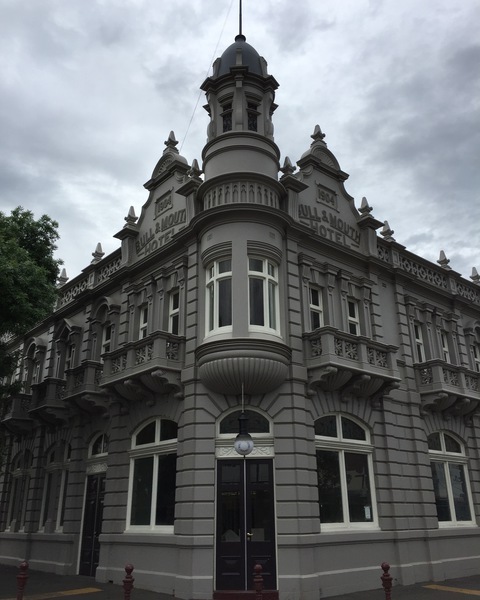 The hotel is an important element in the town's heritage precinct, being opposite the civic square and the former State Bank building. 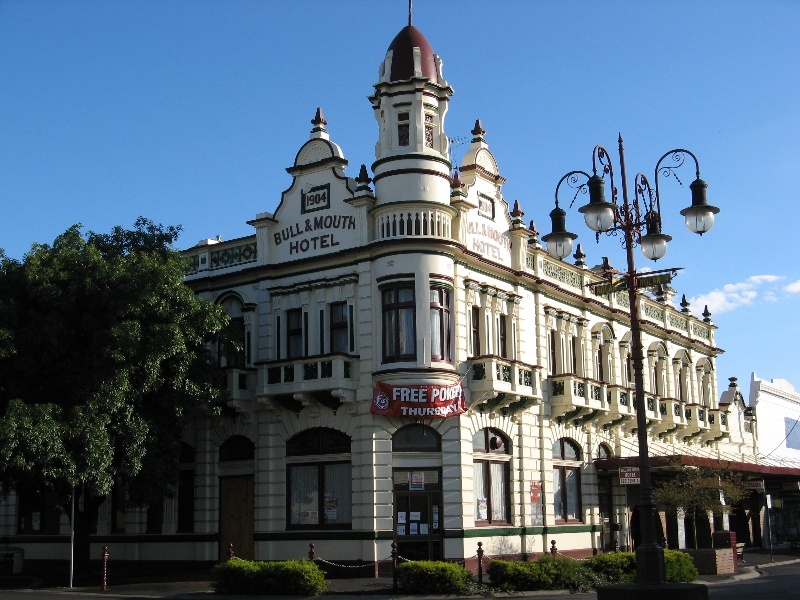 The Bull and Mouth Hotel is significant for historical and architectural reasons to the State of Victoria. 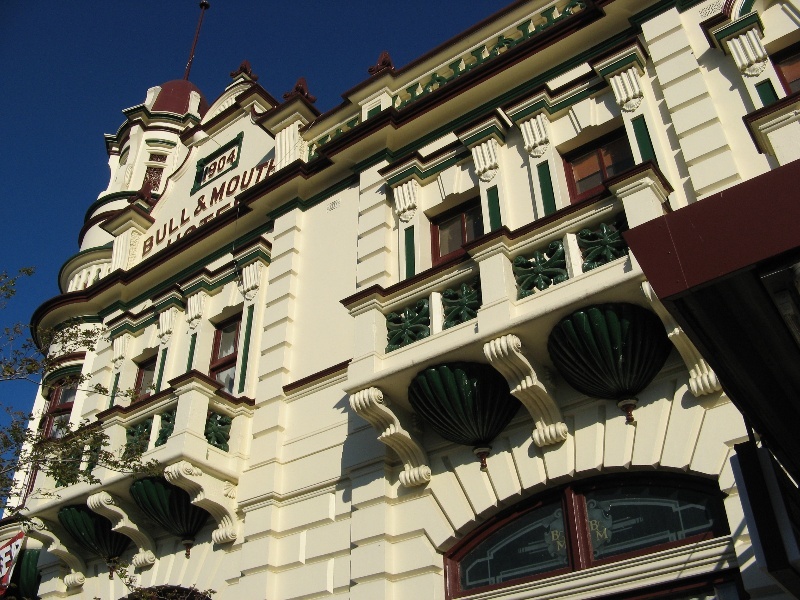 The Bull and Mouth Hotel is architecturally significant as an exceptionally fine early twentieth century hotel building. 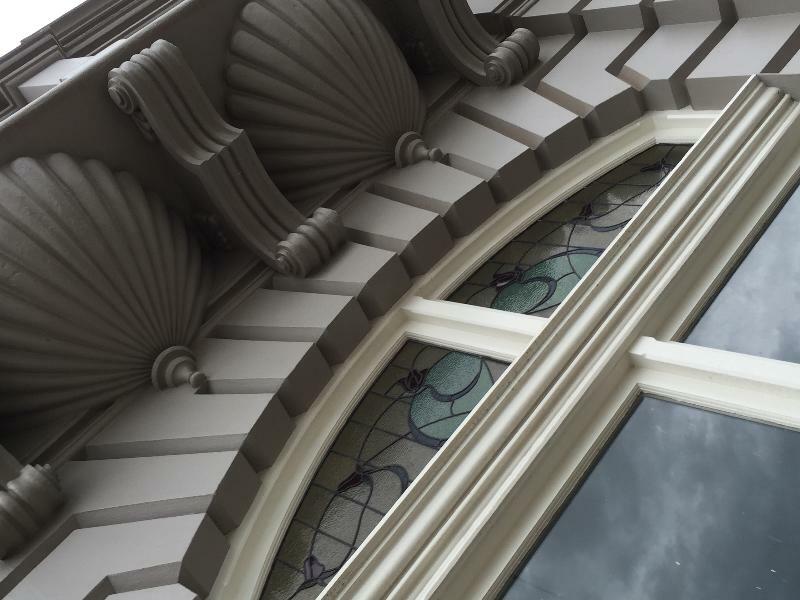 It is a notable and early example in Victoria of the Edwardian Baroque style, which was widely adopted for public buildings in the early twentieth century, but which is not common in country Victoria. 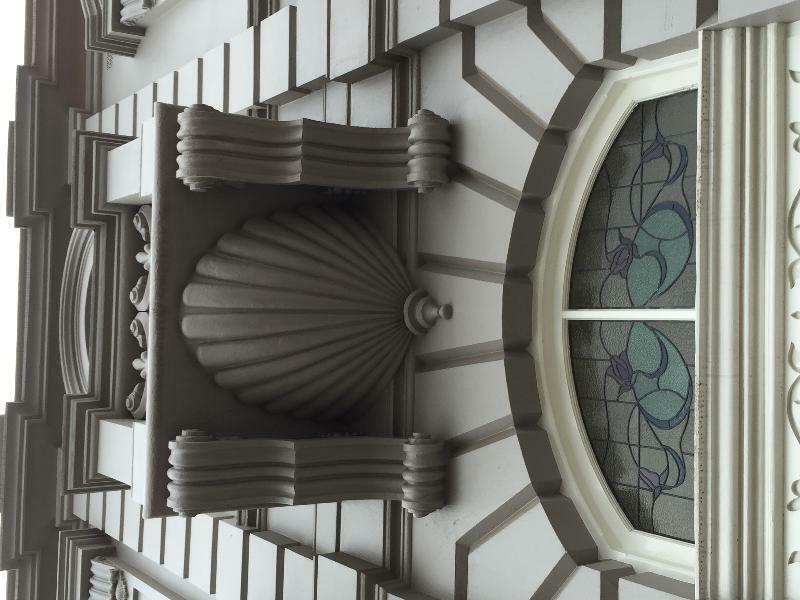 It forms an important element in the Maryborough streetscape. 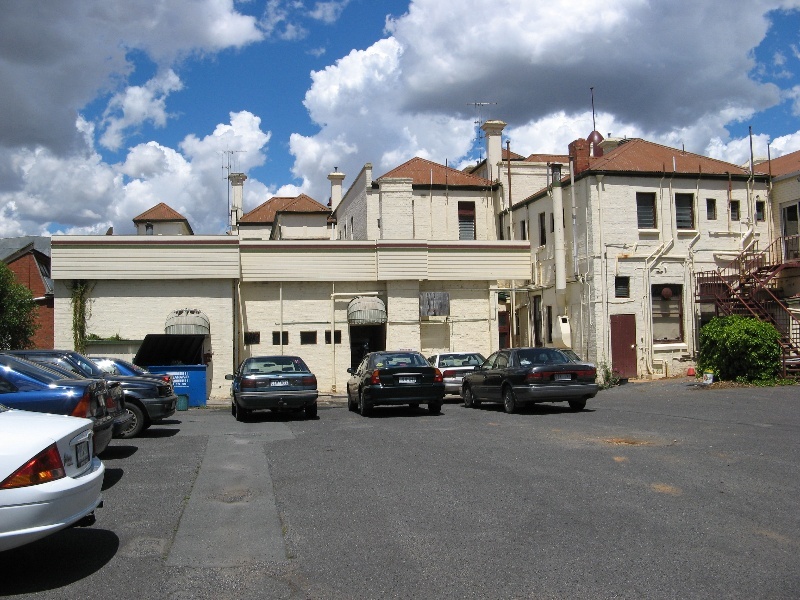 The Bull and Mouth Hotel is historically significant as a demonstration of the continuing prosperity of Victoria's gold mining towns into the twentieth century, despite the 1890s depression. This continuing wealth is reflected in the grandeur of this country hotel building. 1. All of the land marked L1 on Diagram 2150 Held by the Executive Director, being all of the land described in Certificate of Title Volume 06226 Folio 050. 2. All of the building marked B1 on Diagram 2150 held by the Executive Director. The first Bull and Mouth Hotel was built on this site c1855, though the land was only purchased in 1856 by John White. The design of the early hotel was by Charles Toutcher (later the town Clerk), who designed many of the town's first major buildings. 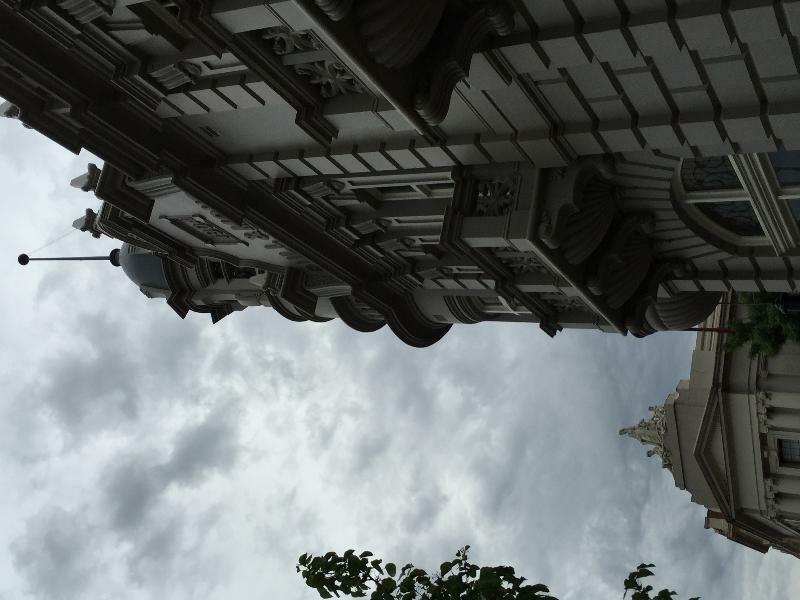 It was a single storey stone building with verandahs and parapets along the two street frontages. An extensive stone building was completed at the rear for bedrooms in 1858. In 1861 'an entire alteration' to the frontages in High and Nolan Streets was being carried out. (Osborn & DuBourg, Maryborough A Social History 1854-1904, p 388). The hotel was in a prominent location at the intersection of two main roads through the town, and backing on to the civic square, and became an important local meeting place and landmark. A fire in December 1910 caused considerable damage to the hotel. It began in Robertson's drapery shop and smashed the splendid plate glass windows, and damaged the billiard room. Maryborough hotels underwent considerable changes of management in 1911. Lilian Amoretty, sister of the original licensee, sold the licence to Elizabeth Blewett, who again sold it in 1913 to South African Conrad Lischeld. 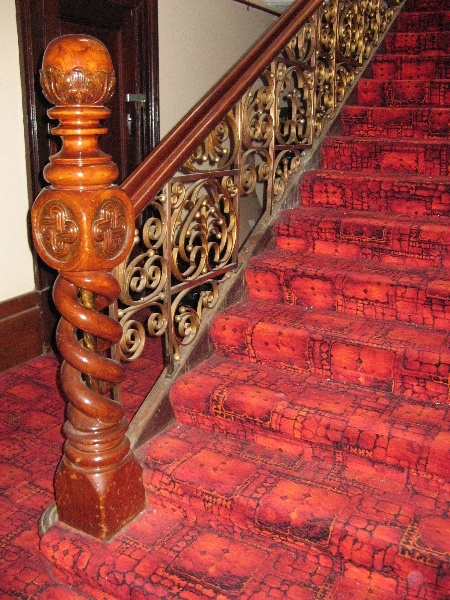 The original owner, Thomas Proctor, died in 1936 and eventually the hotel was taken over by Carlton and United Breweries. It changed hands in 1907 and is still operating as a hotel. The Bull and Mouth Hotel, which is unusually grand for a country hotel of the early twentieth century, demonstrates the continuing prosperity of Victoria's goldmining towns into the twentieth century, despite the effect of the 1890s depression. 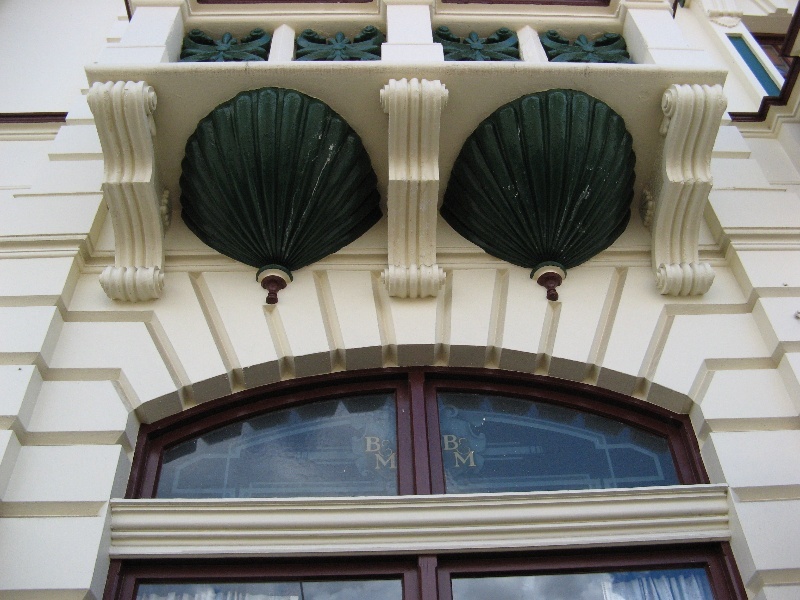 The Bull and Mouth Hotel is an exceptionally fine early twentieth century hotel building. 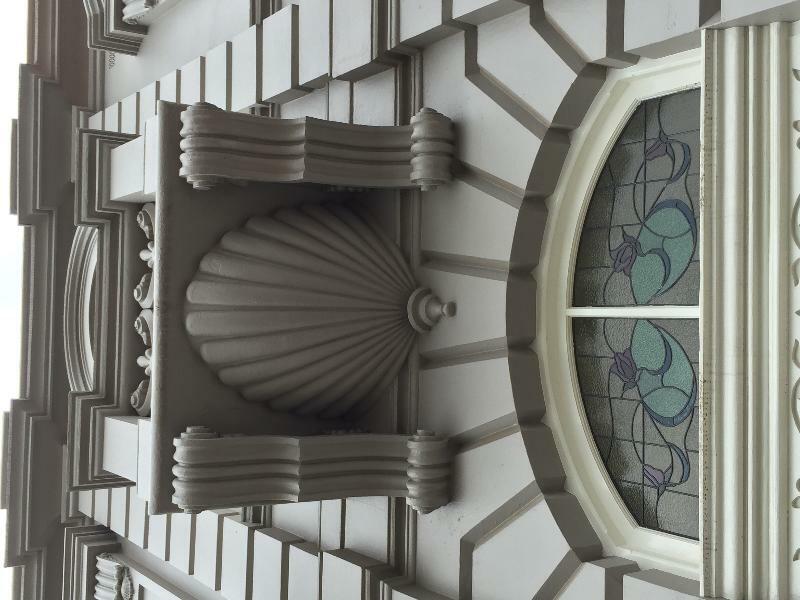 It is a notable and early example in Victoria of the Edwardian Baroque style, which was widely adopted for public buildings, and for city department stores, in the early twentieth century, but which is not common in country Victoria. This Edwardian Baroque hotel was designed by the Ballarat architect W E Gribble and built in 1904. It is a notable example of the style and demonstrates the continuing prosperity of Maryborough after the 1890s depression. Installation and repairing of damp proofing by either injection method or grouted pocket method. 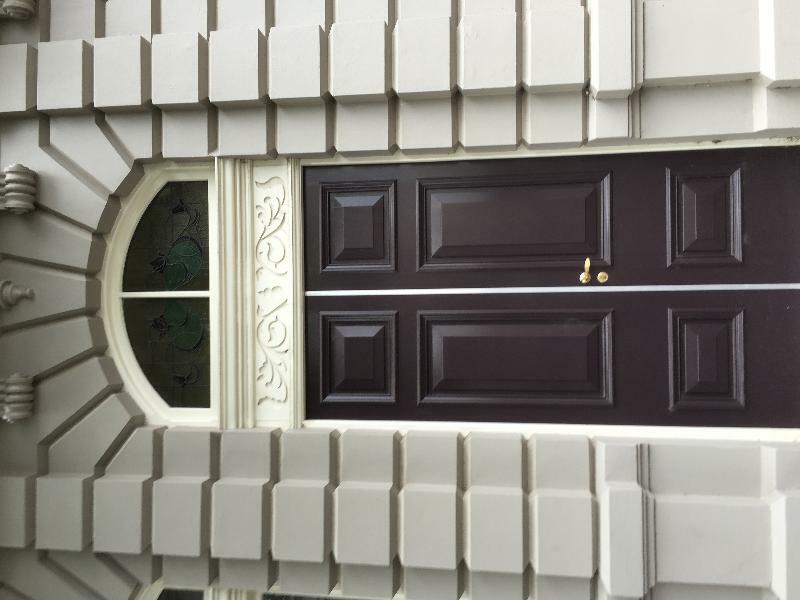 Removal of paint from originally unpainted or oiled joinery, doors, architraves, skirtings and decorative strapping. 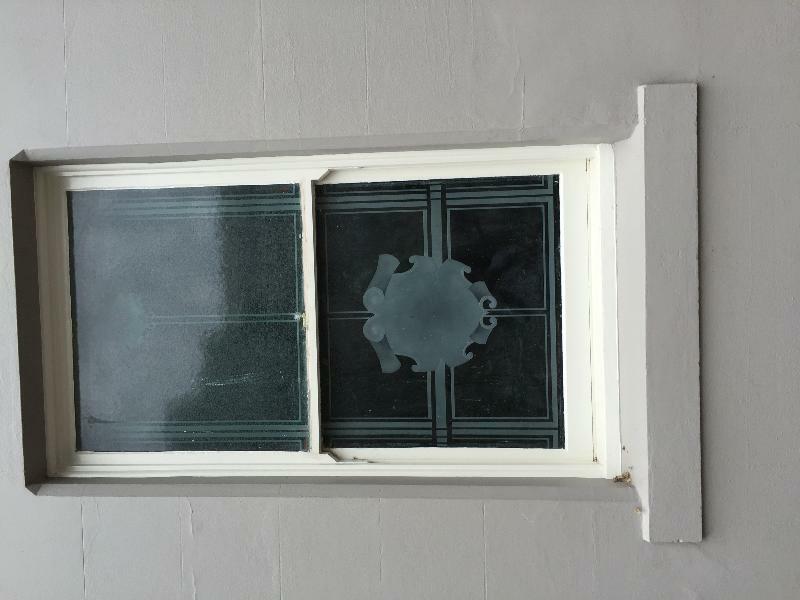 Installation, removal or replacement of curtain tracks, rods, blinds and other window dressings. Installation, removal or replacement of hooks, nails and other devices for the hanging of mirrors, paintings and other wall mounted artworks. Installation, removal or replacement of kitchen benches and fixtures, including sinks, stoves, ovens, refrigerators, dishwashers, etc, and associated plumbing and wiring. Installation, removal or replacement of ducted, hydronic or concealed radiant type heating provided that the installation does not damage existing skirtings and architraves and provided that the location of the heating unit is concealed from view. Installation, removal or replacement of electrical wiring provided that all new wiring is fully concealed. Installation, removal or replacement of smoke detectors. 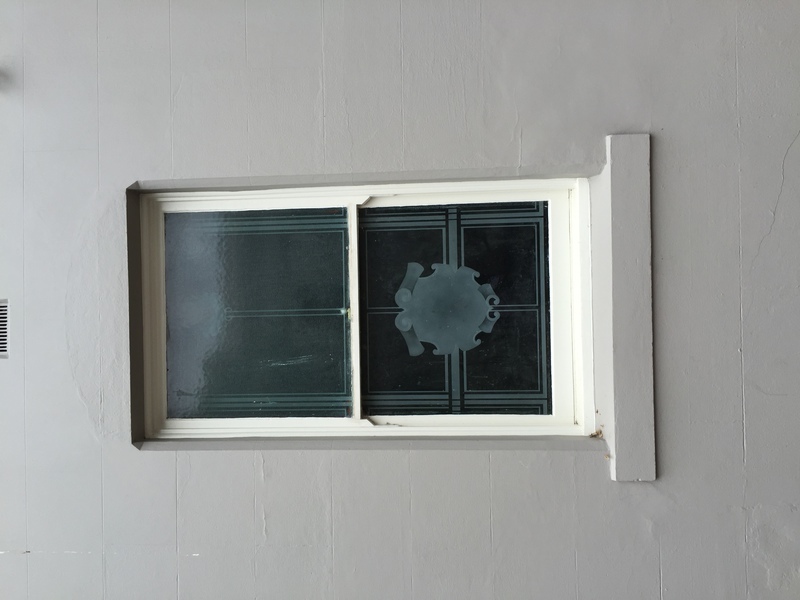 Installation of stud walls which are removable. Installation of plant within the roof space. The addition of new buildings to the site may impact upon the cultural heritage significance of the place. 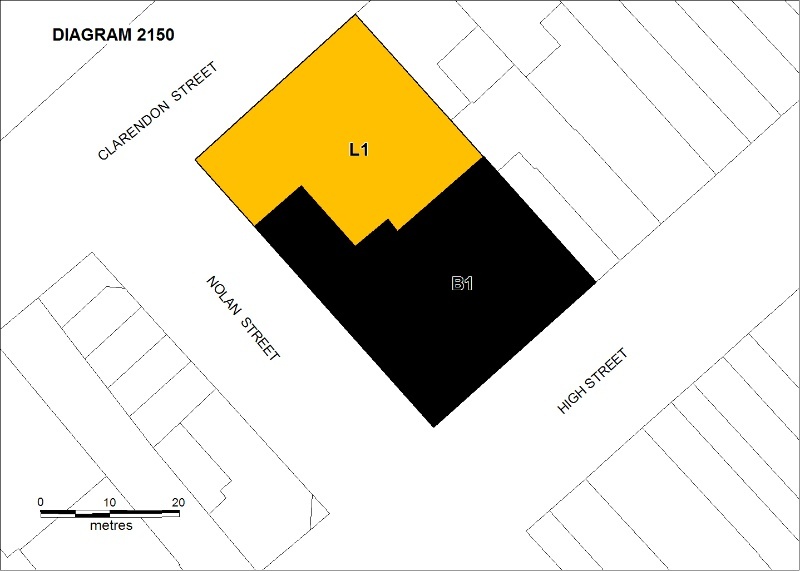 The purpose of this requirement is not to prevent any further development on this site, but to enable control of possible adverse impacts on heritage significance during that process. The significance of the place lies in its rarity and intactness as an early twentieth century Edwardian Baroque hotel building. Any alterations that impact on its significance are subject to permit application. 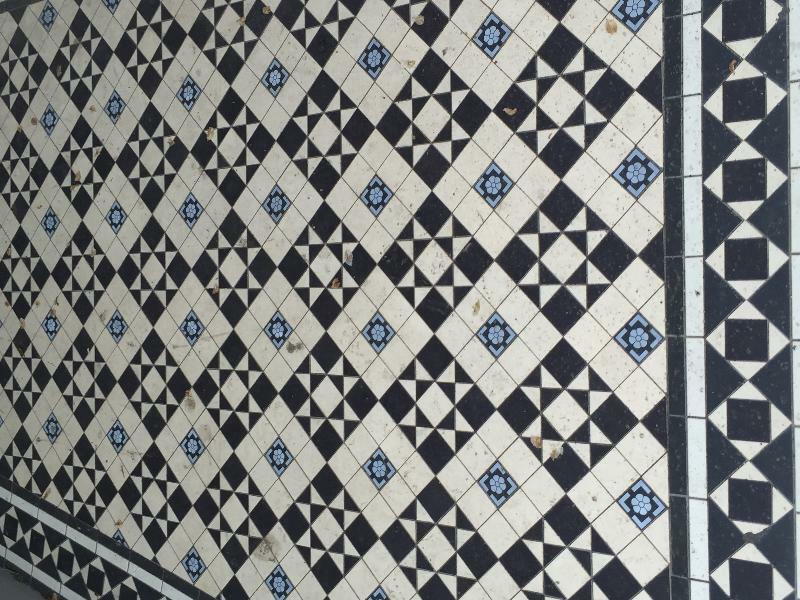 All original elements of the building should be retained, including the external form and the main staircase and any other original internal features. The reinstatement of the original facades of the shops along High Street should be encouraged.